Read more about Marillac's history. What’s in a name? Louise de Marillac was a petite aristocratic French citizen born on 12 August 1591. She received an education that prepared her for a life of comfort and security and married in February 1613 but, sadly, her husband died in 1625. In that same year Louise met Vincent de Paul, whose collaborator she would be over the next 35 years until her death on 15 March 1660. Together, the life of Louise and Vincent became centred on those who were suffering: those who were sick, abandoned, illiterate, mentally ill or refugees – in short, anyone who stood in need of help. We see in the woman with whom The Marillac is identified one who is highly educated with numerous practical skills and whose actions had their source and dynamism in her relationship with her God. On reflection we are led to describe her as: Louise de Marillac the Widow, the Seeker, the Servant, the CEO and the Motivator. The Church too has recognised her greatness and has named her Patroness of Christian Social Workers. The Feast of St. Louise de Marillac is celebrated each year on 9 May. In 1633 they founded the Company of the Daughters of Charity. From these simple beginnings grew the Vincentian Movement, which today has spread all over the world. Vincent and Louise worked hand in hand developing this network of charity, providing detailed instructions to maintain the values and high standards of care. Their legacy has far outstripped their original goals – their response to need in 17th century France has formed the basis of today’s social welfare, healthcare and education services. Such is our inheritance, our legacy. After the founding of the Daughters of Charity it was some 200 years later before the Sisters eventually came to England. It was 19 November 1920 when they arrived in Warley. Then, on 8 September 1921, they opened the Marillac Sanatorium for people with tuberculosis. With the advancement of modern medicine, the need for this service greatly reduced. In true Marillac spirit the Sisters again responded and turned to those most in need. 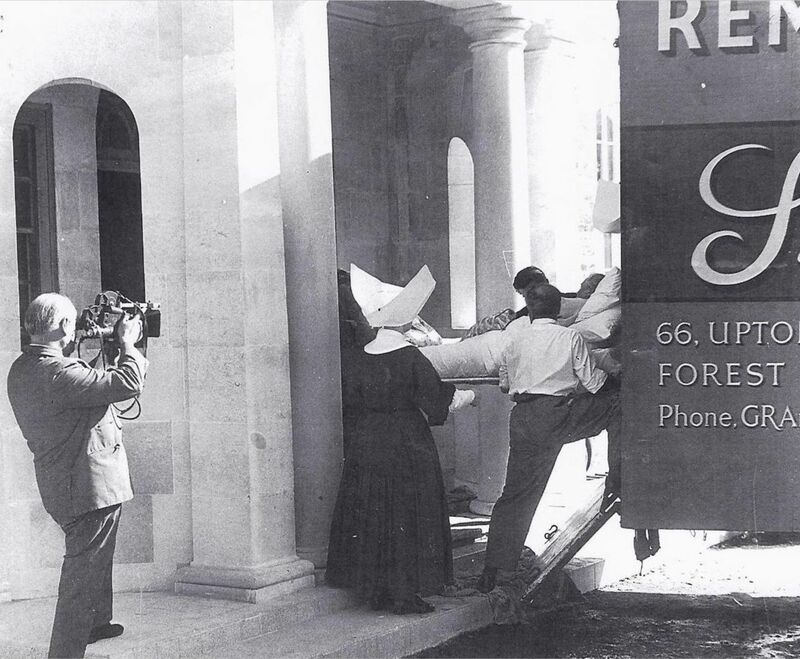 They not only changed their focus to care for the young chronically sick but, on 8 September 1963, they moved premises some 200 yards down the road to what was then known as the Officers’ Mess. The Daughters of Charity, including Marillac Care, is registered as a charity in England and Wales (charity no. 236803). 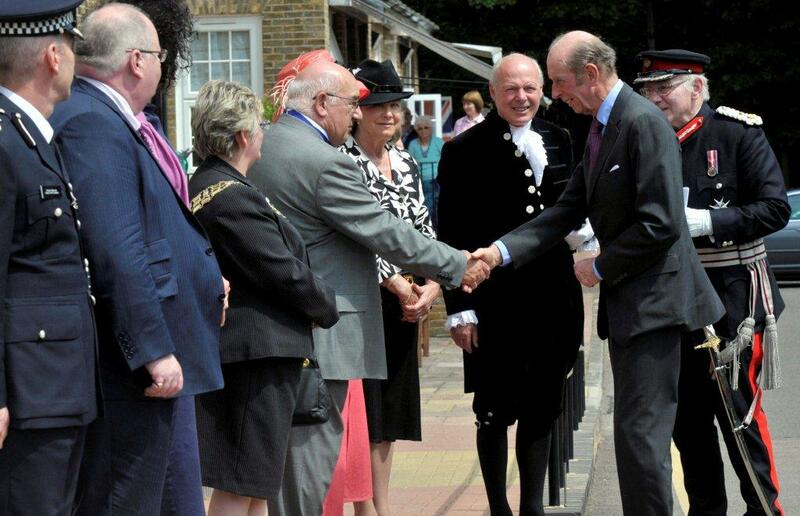 HRH The Duke of Kent visits Marillac Care to meet staff and residents and to open the MC Carroll Woodland Walk. 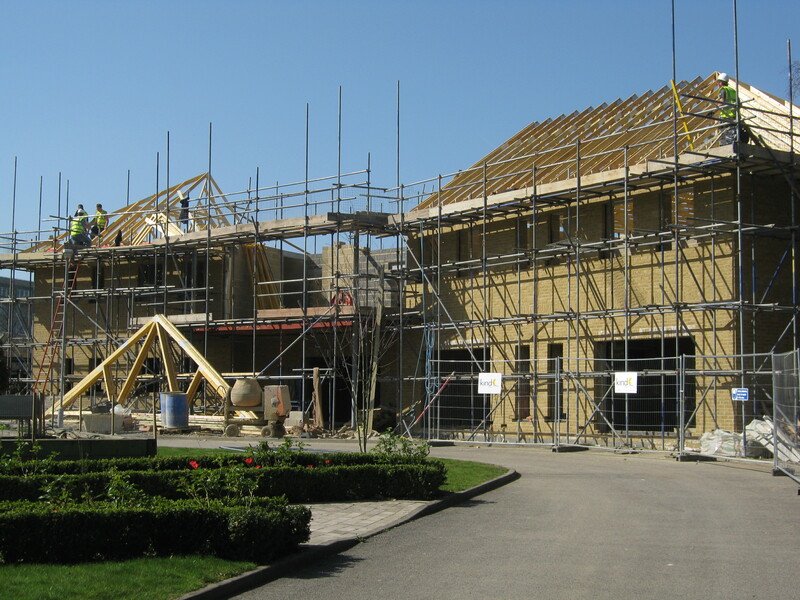 A major refurbishment of our facilities starts, including new rehabilitation services. We thank all our friends for the ongoing fundraising efforts which allow us to provide our specialist services and packages of care. In 2015 the Daughters of Charity, with representatives from 15 of the Vincentian organisations throughout Great Britain, drew up what is accepted as ‘A Shared Statement of our Vincentian Identity and Purpose’. It is from the values identified in this statement that each of the 15 Vincentian organisations draws its values, giving specific identification to its service. Thus it is that from the historical source, legacy and Shared Vincentian Statement that the Marillac owns and promotes the values of RESPECT, TRUST, HOPE, DIGNITY and EXCELLENCE. Commitment to these values ensures that the values of Louise de Marillac and Vincent de Paul are at the core of our service today.